Tenacity Fitness is a fitness center located in Burlington County New Jersey. 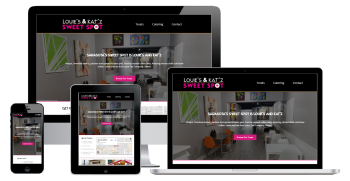 When they opened they wanted a website that complimented their brand, provided education on their program and coaching staff and engaged their audience with social media. The site was originally static without any easy way to manage the content but was converted to WordPress as part of this project. 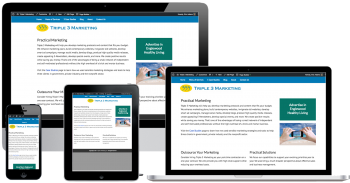 This customer wanted an attractive website to showcase their services, list events, and profile trainer background info. They also wanted to be able to manage the content themselves so it was decided that the WordPress content management system would be a good fit due to it’s flexibility and extensibility. The original static site (also built by ATS) was converted to WordPress including the content and layout. 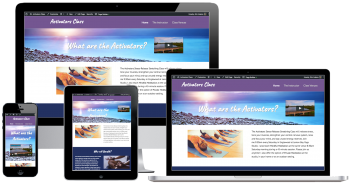 The customer was provided access to make changes to the content so that the layout and other features could be added prior to going live with the site. Tenacity continues to access the site regularly to update and add content and is able to manage the site independently. 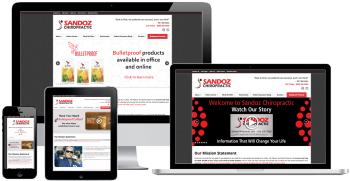 Site features information on products and services, staff members and integrates social media feeds.